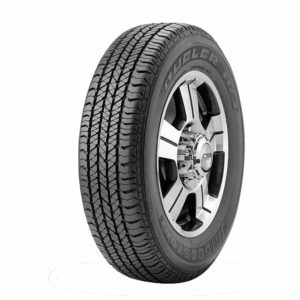 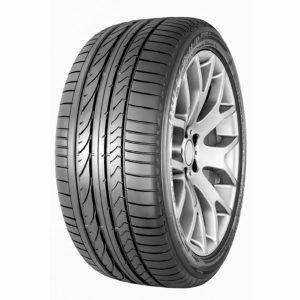 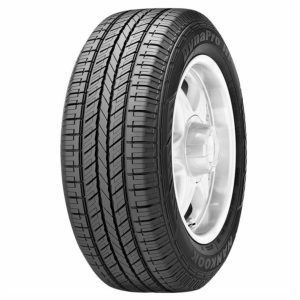 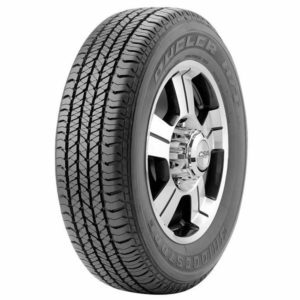 Designed as a premium highway tyre for SUVs and 4x4s, the Dueler H/T 687 delivers sedan-like comfort plus superior performance in wet and dry conditions. 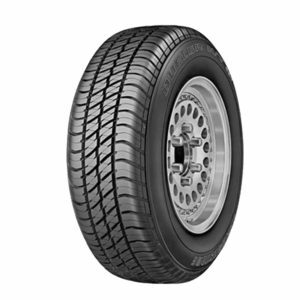 The Dueler H/T689 is designed for recreational vehicles where both ride quality and handling stability are concerns. 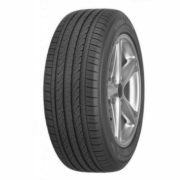 This tyre’s special tread compound and construction deliver superior dry and wet road performance without sacrificing riding comfort. 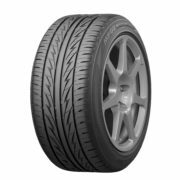 The Dueler H/P Sport is designed to give driver’s of luxury SUVs the driving characteristics of a high performance road car: excellent on-road wet and dry handling, sharp steering precision and maximum in-car comfort. 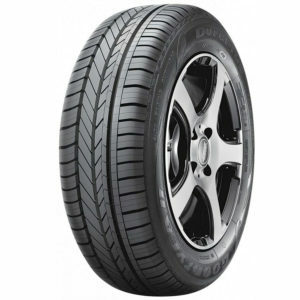 The tread pattern is asymmetric. 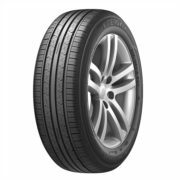 The Dueler H/P Sport is designed to give driver’s of luxury SUVs the driving characteristics of a high performance road car: excellent on-road wet and dry handling, sharp steering precision and maximum in-car comfort. 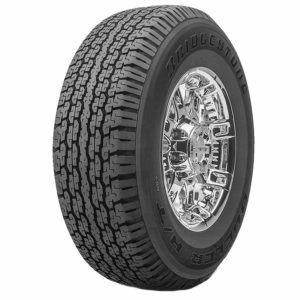 The tread pattern is directional.. 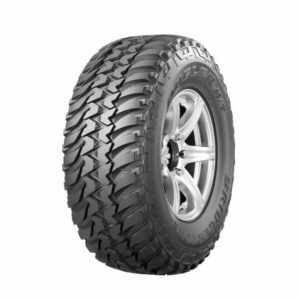 Exceptional quality 4X4 tyres especially built for off-road use, with bold looks and aggressive performance. 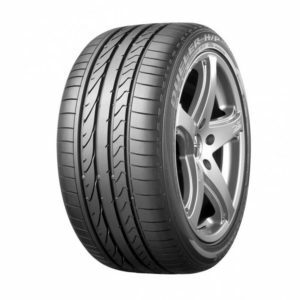 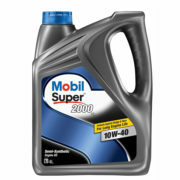 Innovative TredLife Technology increases your tyres life to last up to 100,000km and more for incredible value. 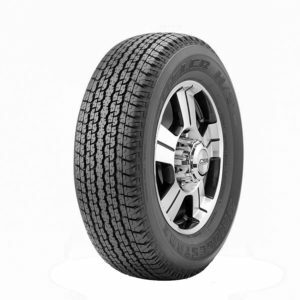 High-performance tire for luxury SUVs.